Last month, a I posted this museum exhibit when it opened. Last weekend I actually made it up to the Bronx to see it. Such a great show, I figured it was worth of a repost. 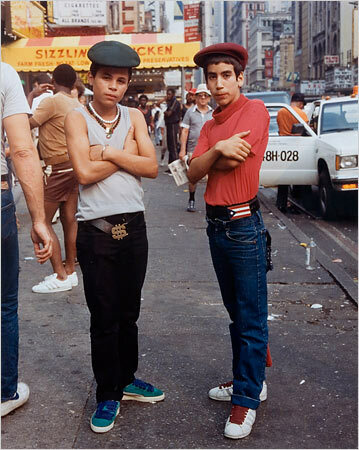 Check out Street Art Street Life: From The 1950s to Now, a brand new exhibit at the Bronx Museum, featuring some amazing photos of the city.